Jason Mraz left his Virginia hometown right after high school and struck out for New York City to find his fame and fortune. Honing his skills by busking on the streets in the Big Apple, Jason decided that perhaps this line of work could be performed in a nicer climate. Next stop: San Diego, and soon Jason moved from the outdoor beachside stages to inside a local hot spot called Java Joe's. It was there he met percussionist/vocalist Toca Rivera and the two made a name for themselves all along the California coast. 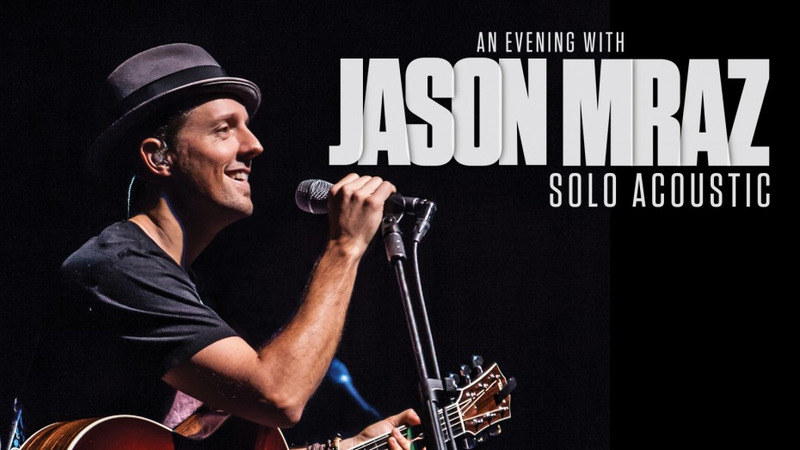 He released his own CD, Jason Mraz: Live and Acoustic 2001, which got the attention of all the major record labels.